Instant Pot burgers are super juicy and tender! 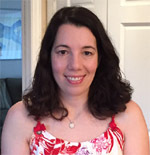 So easy – no flipping burgers, no watching them, totally effortless! That’s a true lazy person’s dream! Instant Pot is a truly breakthrough method of cooking hamburgers! This is so much easier than the frying pan or the grill! No dealing with splatters, no “babysitting” the burgers, no having to flip the burgers – it’s like a miracle! 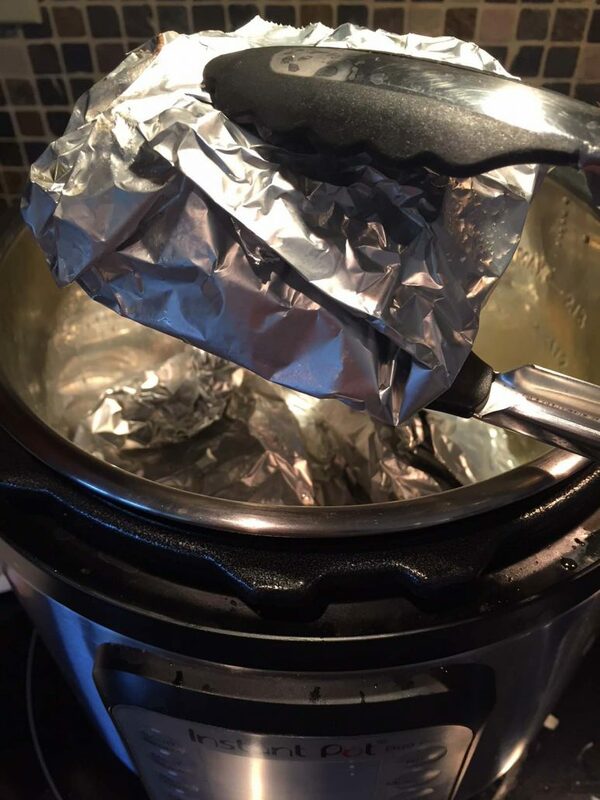 As you can see, the burger patties inside the Instant Pot are individually wrapped in foil. Now I’m sure you are thinking – how did I not think of that? 😉 The foil packets keep the burger patties separate from each other and they also seal in the juices. That’s how the Instant Pot burgers are super juicy – the juice has nowhere to escape! You bite into these amazing hamburgers and taste the succulent meat! 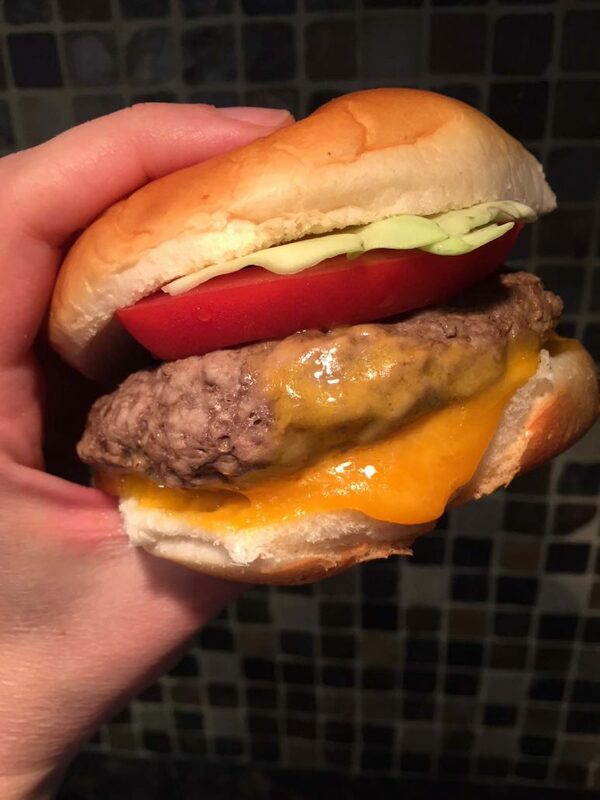 The Instant Pot will get you so lazy and spoiled, you’ll never want to make burgers any other way! 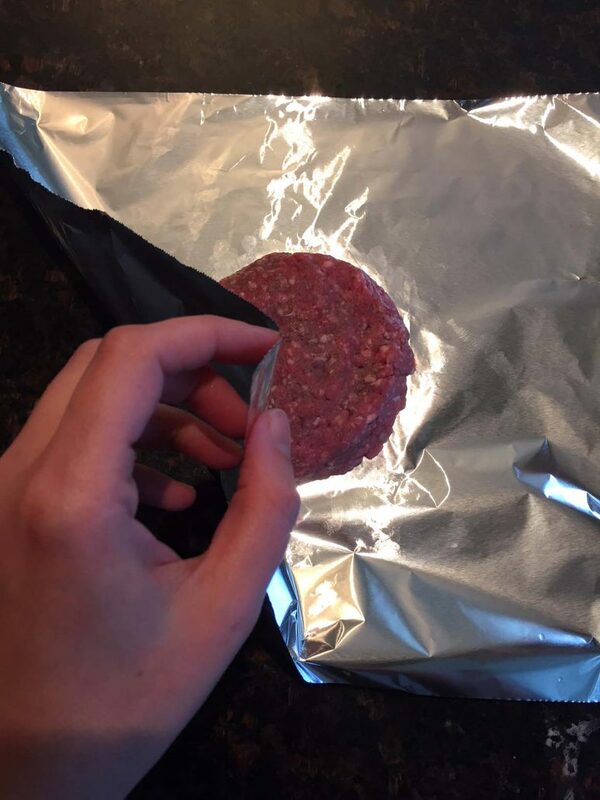 Shape meat into patties and place each burger patty on a sheet of foil. Wrap each burger patty in foil. 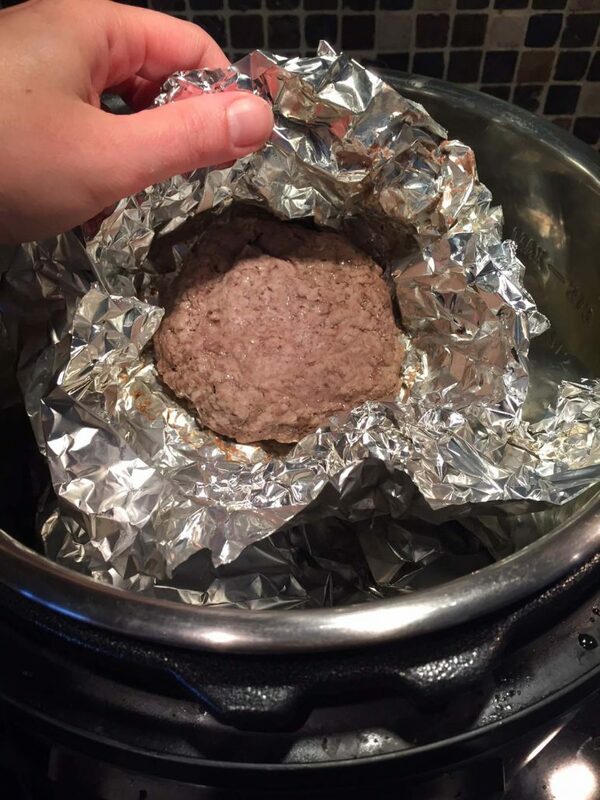 Put foil-wrapped burger patties in the Instant Pot and add 1 cup of water. Pressure Cook on High pressure for 15 minutes, then quick release (QR) the steam. Unwrap the hamburger patties from foil, season with salt and pepper and serve. 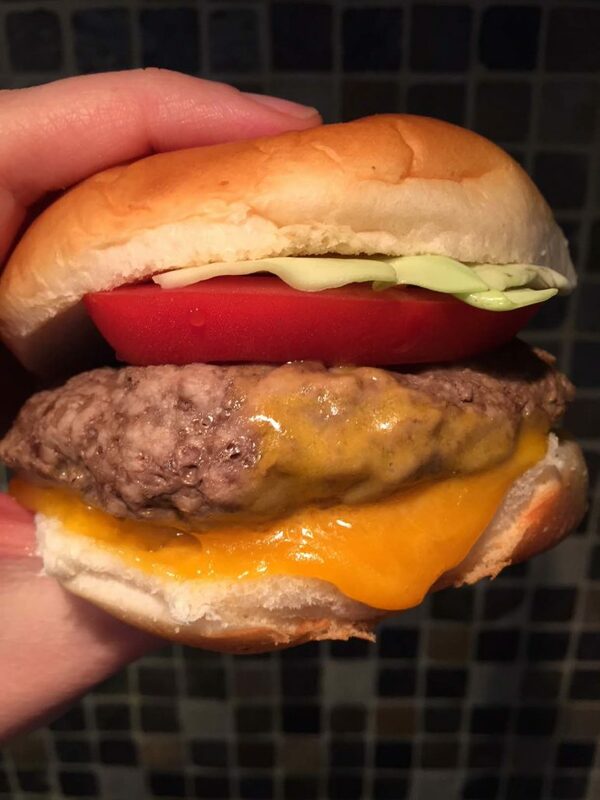 To make it into a cheeseburger, top burger patty with a slice of cheese and microwave for 30 seconds or until the cheese is melted. 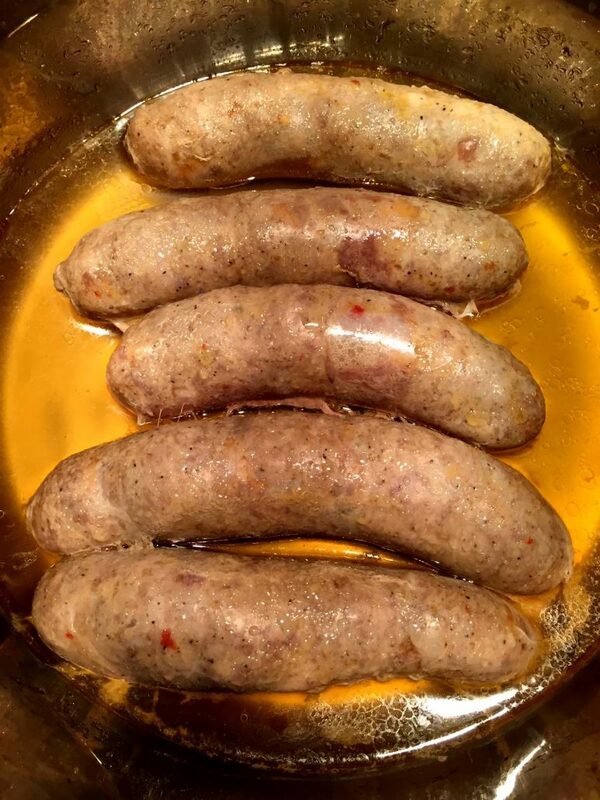 Instant Pot Sausage – the easiest juiciest way of cooking any type of sausage! 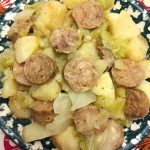 Instant Pot Roasted Potatoes – yes, you can even make browned roasted potatoes in your Instant Pot! 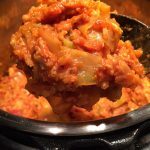 Instant Pot Meatloaf – once you try making meatloaf in your Instant Pot, you’ll never have the patience to wait for the oven! Instant Pot Corn On The Cob – this will go great with your burgers 🙂 Make the whole pot of corn on the cob in minutes! Instant Pot Sweet Potatoes – whole sweet potatoes baked in your Instant Pot! Super easy and taste amazing! Instant Pot is a truly breakthrough method of cooking hamburgers! Easiest ever, perfect for lazy people! Instant Pot burgers are always so juicy - this is a MUST TRY! Shape the ground beef into burger patties. 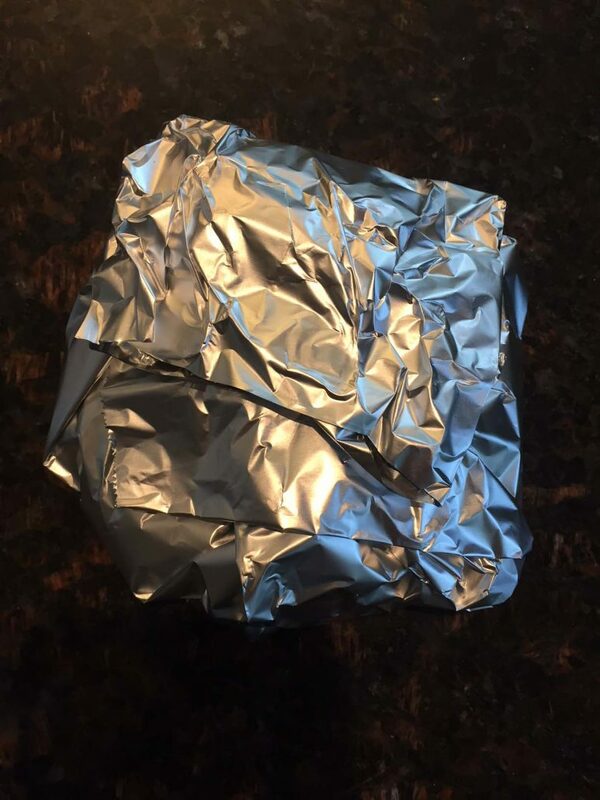 Wrap each burger patty in foil. 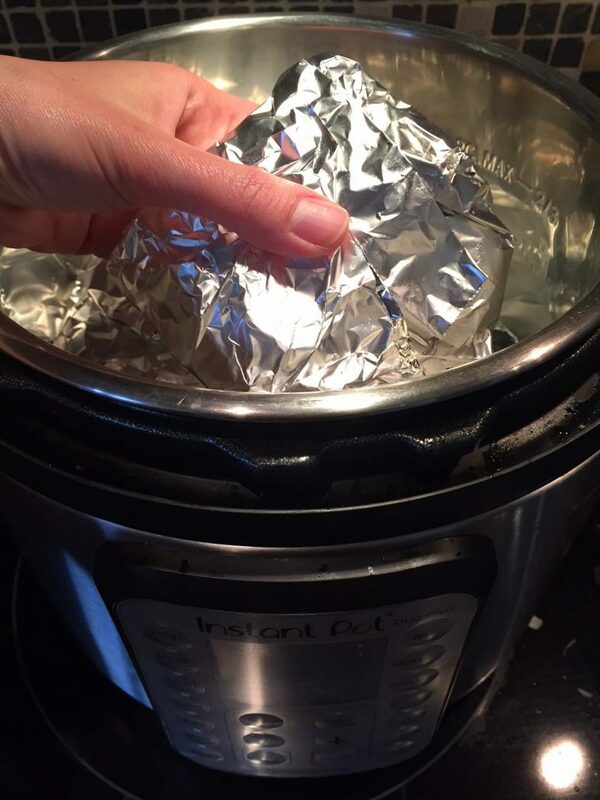 Pour water in the Instant Pot and add the foil-wrapped burger patties. Close the lid and turn the valve to Sealing position. Press the "Pressure Cook" or "Manual" button and set the time for 15 minutes on High pressure. When Instant Pot is done cooking, quick release (QR) the steam. 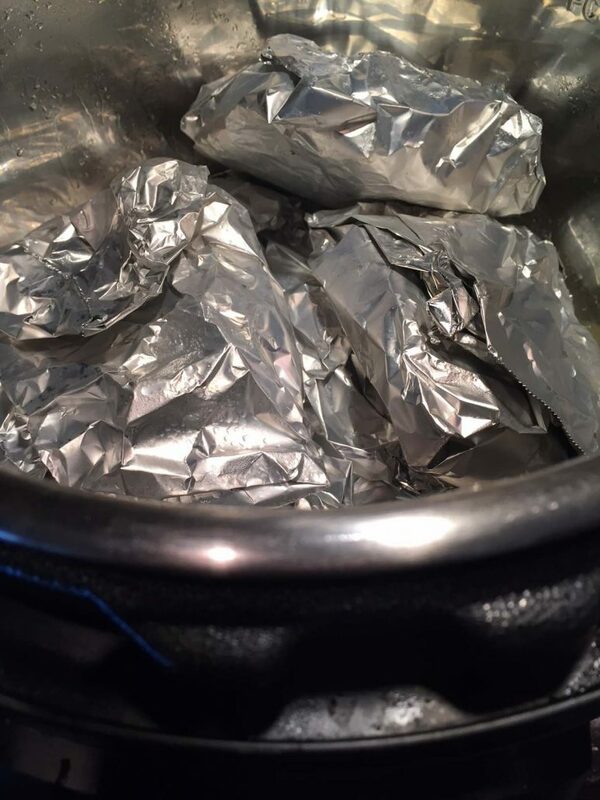 Carefully remove the foil-wrapped burger patties from the Instant Pot with tongs, unwrap them from foil, sprinkle with salt and pepper to taste and serve. You can cook as many burgers as fit up to the "Max Fill" line, the water quantity and cooking time remain the same. To turn them into cheeseburgers, top each cooked burger patty with a slice of cheese and microwave for 30 seconds or until the cheese is melted. 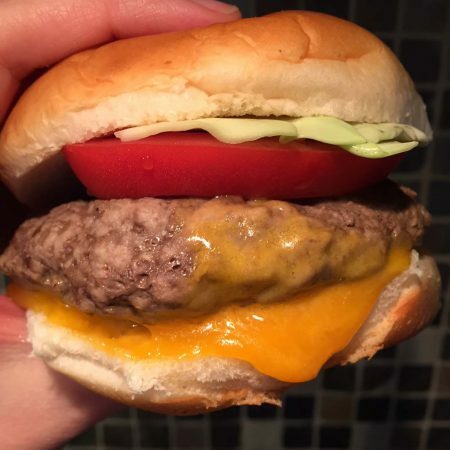 Can I do multiple layers of burgers at once without racks in between? 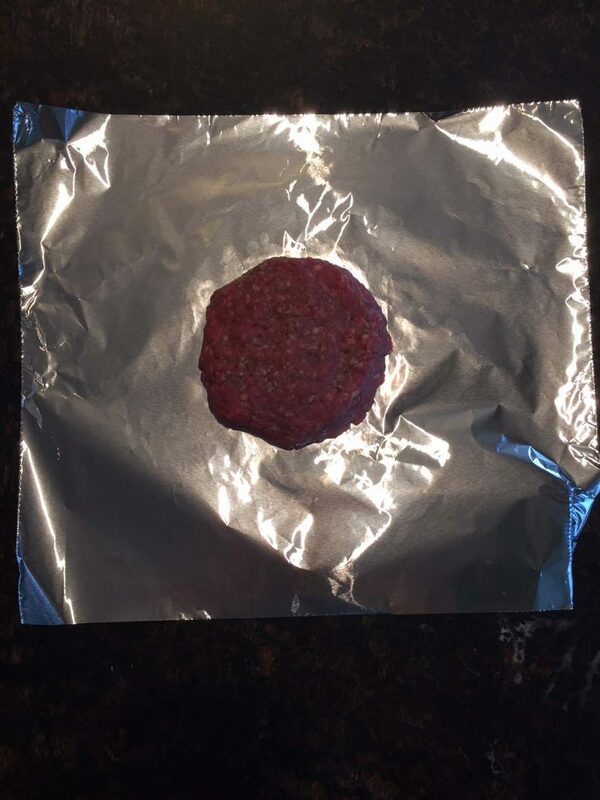 Yes, since the burger patties are individually wrapped in foil, you can have as many layers as you want, as long as they are below “Max Fill” line of the Instant Pot. How would you suggest cooking frozen turkey burgers in the IP if that is possible? Yes, just add frozen burgers to the Instant Pot on a trivet with 1 cup of water and pressure cook on High pressure for 20 minutes. No need to wrap them in foil since they are frozen and separate. I’m so new to instant pot cooking that my new pot isn’t even out of its delivery box yet. I absolutely ADORE hamburgers, have done so all my 66 years, so I’m very much looking forward to trying your method of cooking them. I’m going to make mine with slices of onion pressed into the meat because I so much like that wonderful taste!